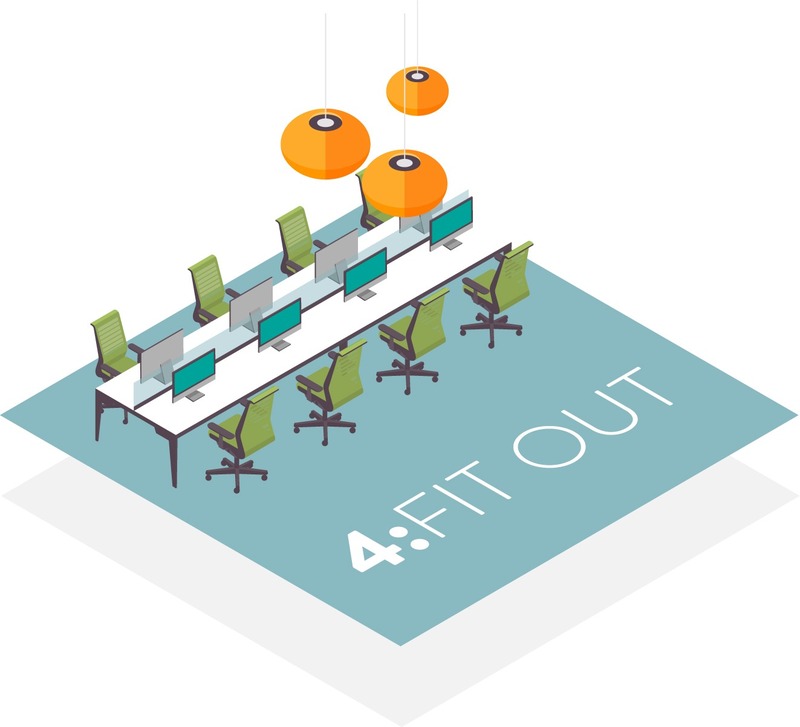 We can transform your office into a space that’s modern, motivating and allows you to work smarter – in 4 straightforward steps. What’s more, we can take care of everything – from initial concept to completed fit out. If you don’t need all 4 steps, simply pick and choose the ones you need. Watch our 2-minute video to discover how the process works. With no obligation and no fee, we’ll help you define what you want from your redesigned office. Our first task is to visit your office, and work with you to understand your activities, brand and culture. We’ll explore any issues you’re having with your workspace, as well as pointing out where it isn’t serving you as well as it could. Once we’ve clarified your needs, we’ll start to come up with solutions. To bring our ideas alive, we’ll create a personalised brochure illustrating your options. We’ll also help you form your project budget. At every stage, we’ll help you understand all the options, so you can be confident you’re making the best decisions. 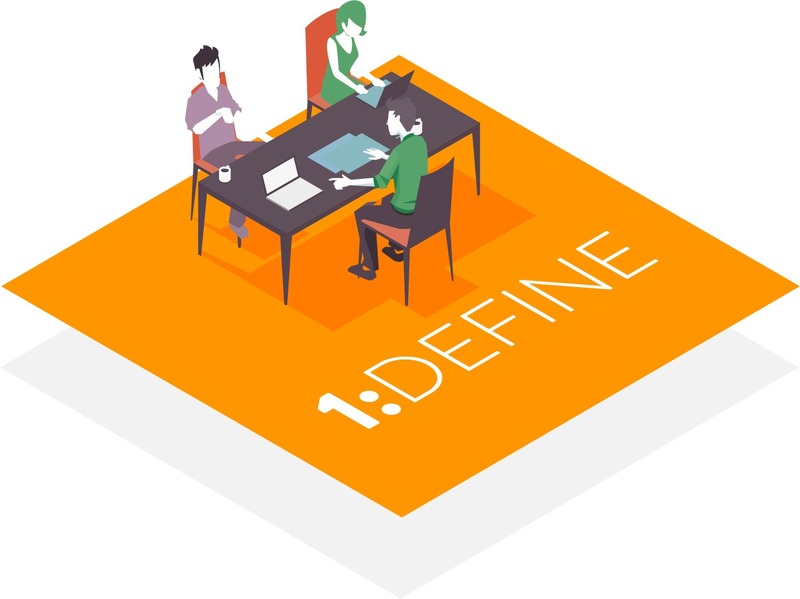 At this point you commission us to draw up a workplace design and project plan, based on what we’ve defined together. First of all, we’ll develop a finalised 2D layout. We’ll then use modelling software to produce a 3D walkthrough of your new space. We’ll flesh out the details with material boards of swatches and samples. Once you’re happy, we’ll put together an in-depth quotation and project schedule. If you need to put the job out to tender, no problem. 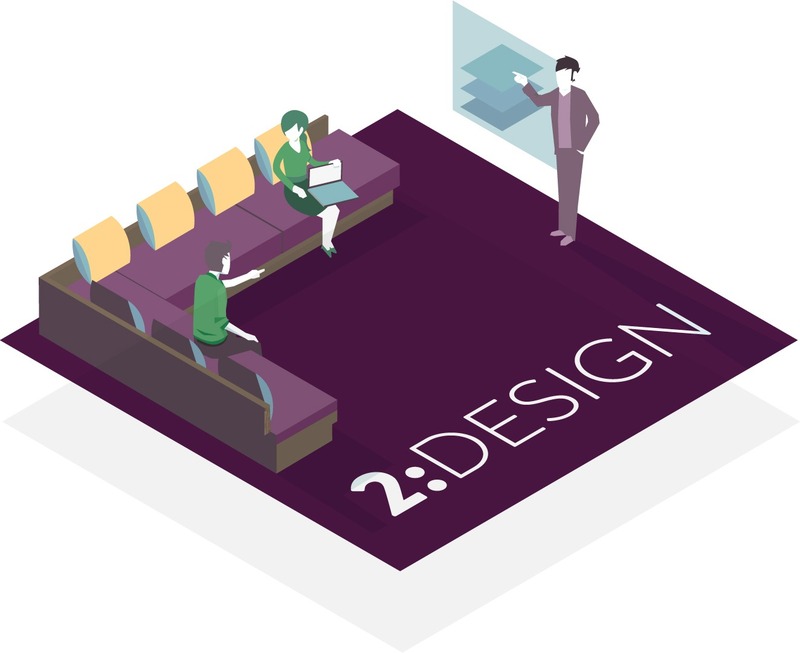 We can turn our design and project plan into a formal tender document. Once you’ve given us the green light, we’ll order all your materials, organise contractors and finalise timings. You’ll be assigned your own Blueprint project manager who’ll oversee the entire fit-out process for you. 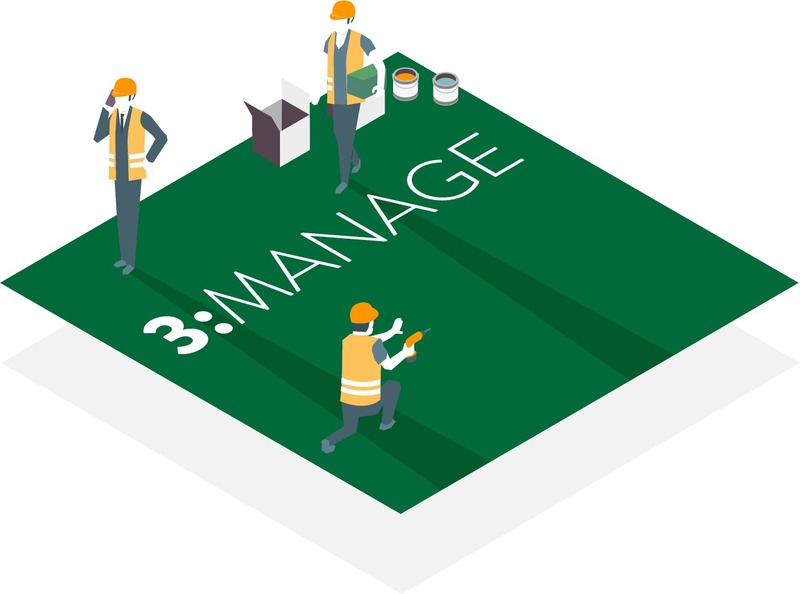 This includes everything from site management, to health and safety, and logistics. Should you need to make any changes once work is in progress, we’re flexible. Your project manager will coordinate with the design and contracts team to action the changes you need. To keep your employees engaged throughout the process, we’ll send them regular updates. To create an outstanding finish, our trusted teams of sub-contractors will complete your work to the highest professional standards. When it’s time to move in to your new office space, we’ll ease your transition with a welcome pack for each employee. We’ll also set you up with a complete guide to your new workspace, including maintenance instructions and details of product warranties. As well as the standard manufacturers’ guarantees, you’ll receive a 12-month guarantee of our workmanship. After completion, we’ll follow up to make sure you’re completely satisfied and to see if there’s anything else we can work on together.